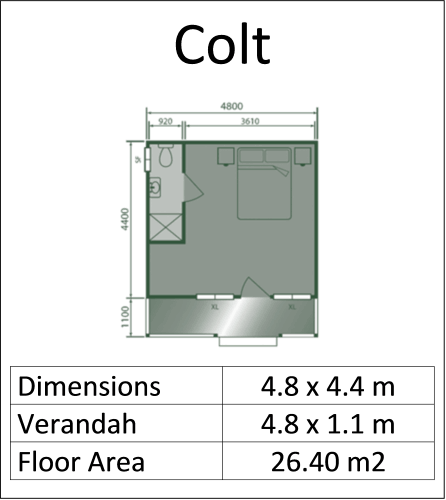 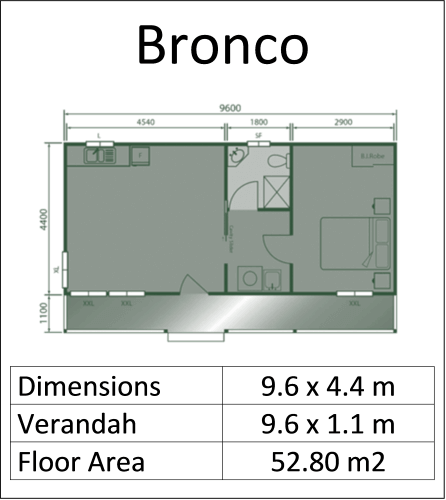 Our Attic Cabin Range of cabins feature a 45⁰ Pitch Cathedral Ceiling which has been designed to optimise valuable roof space to the maximum advantage– ideal for storage or sleepovers. 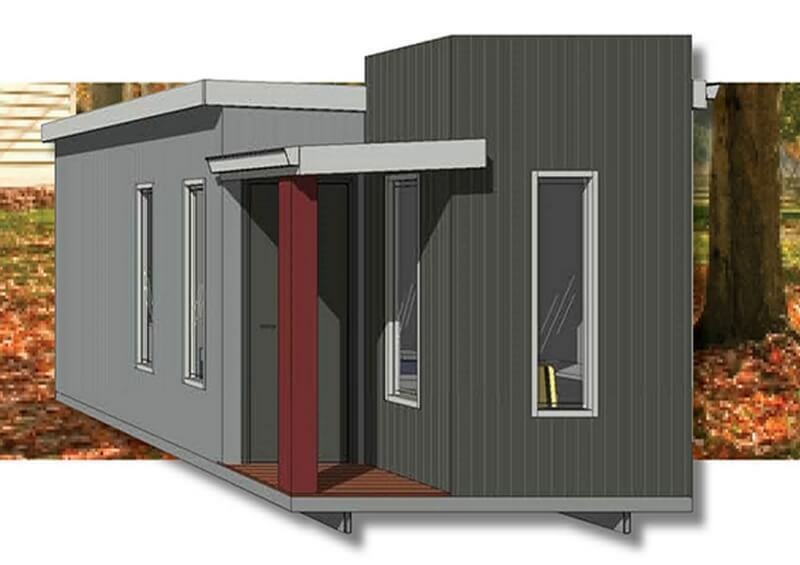 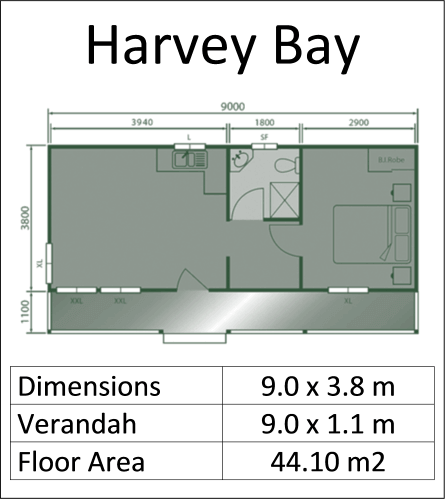 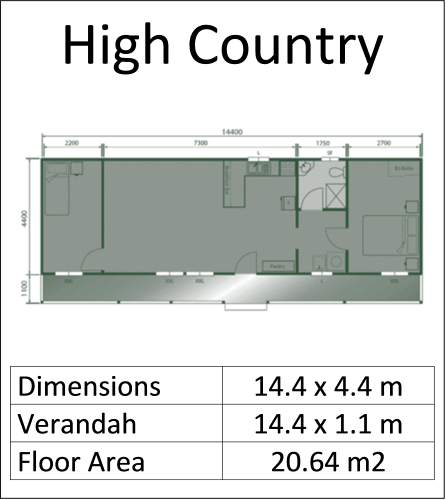 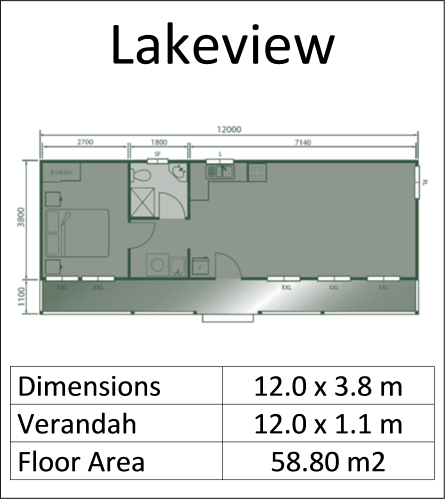 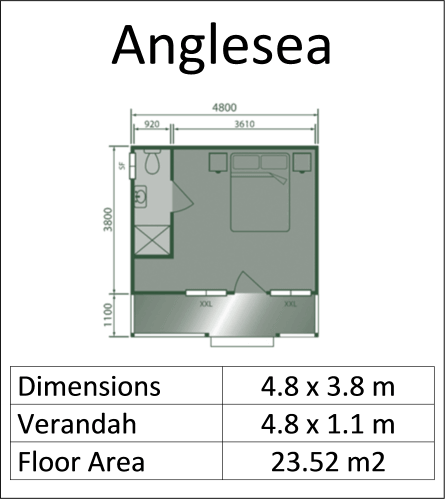 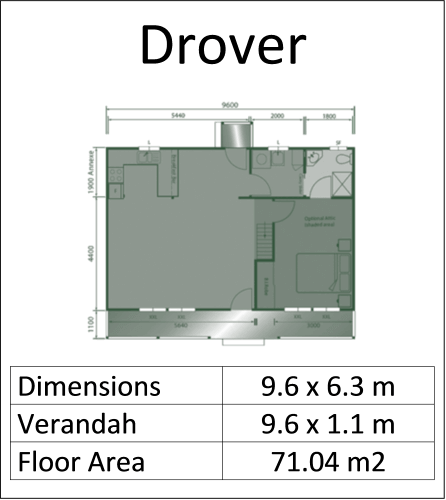 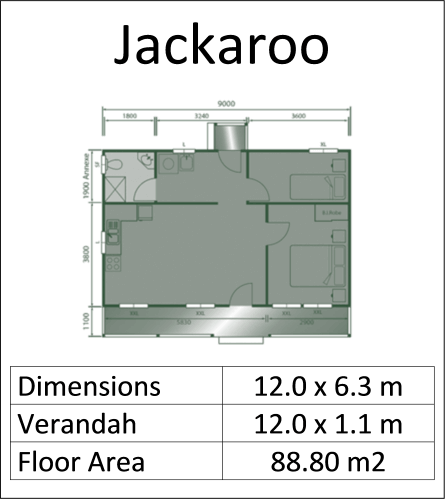 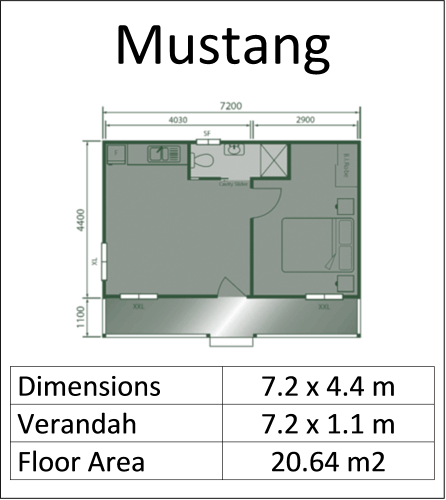 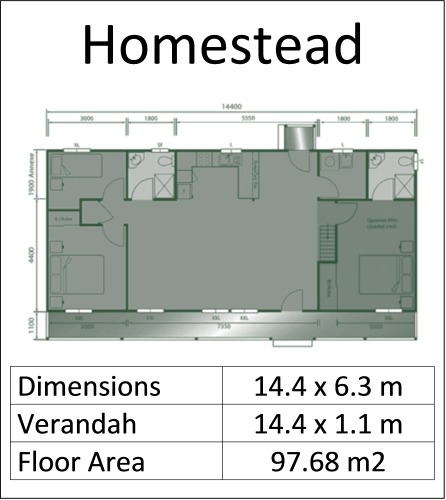 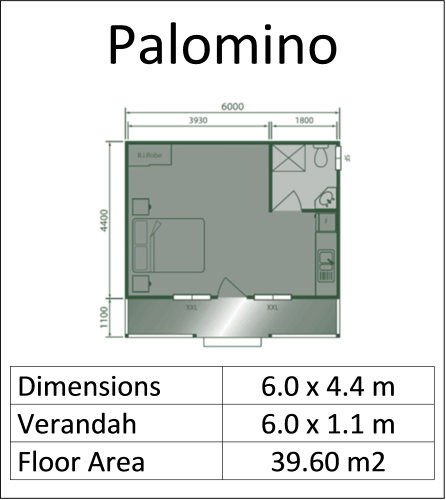 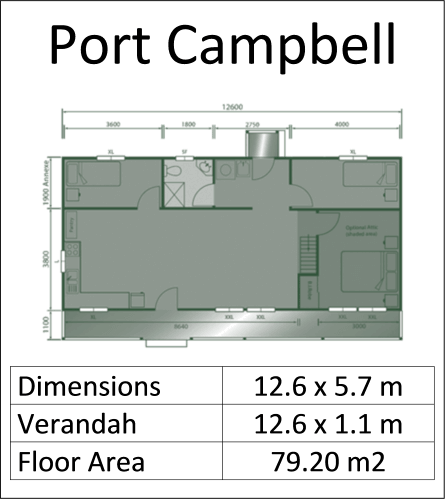 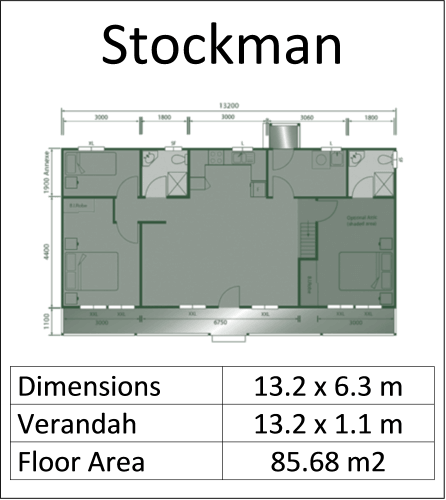 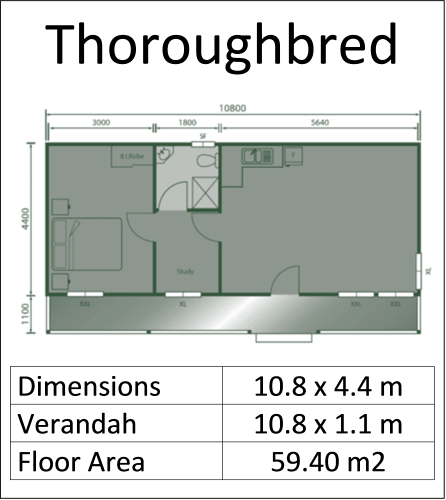 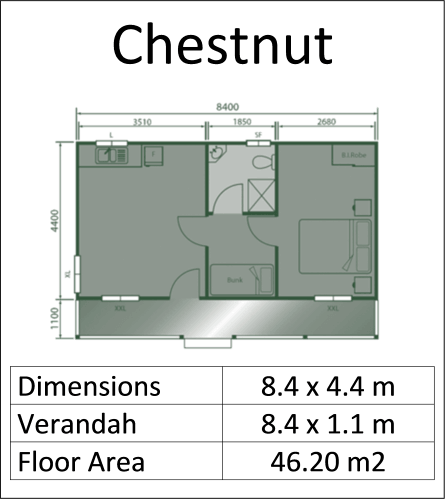 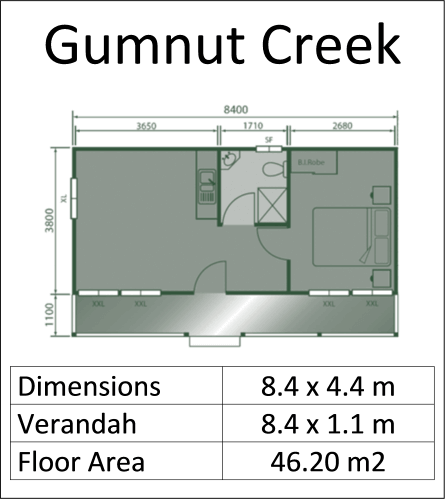 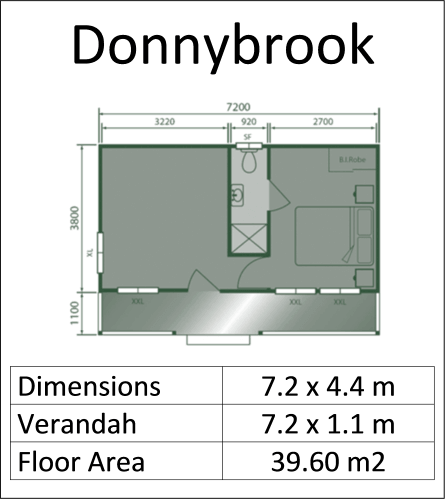 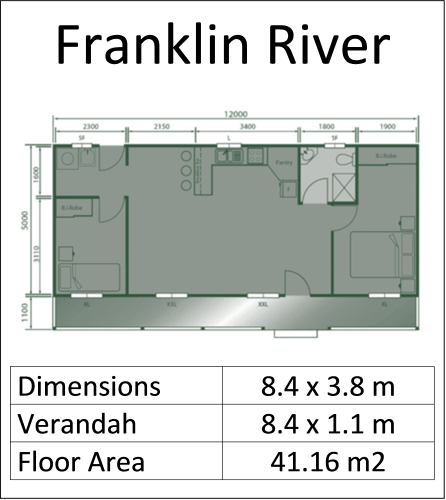 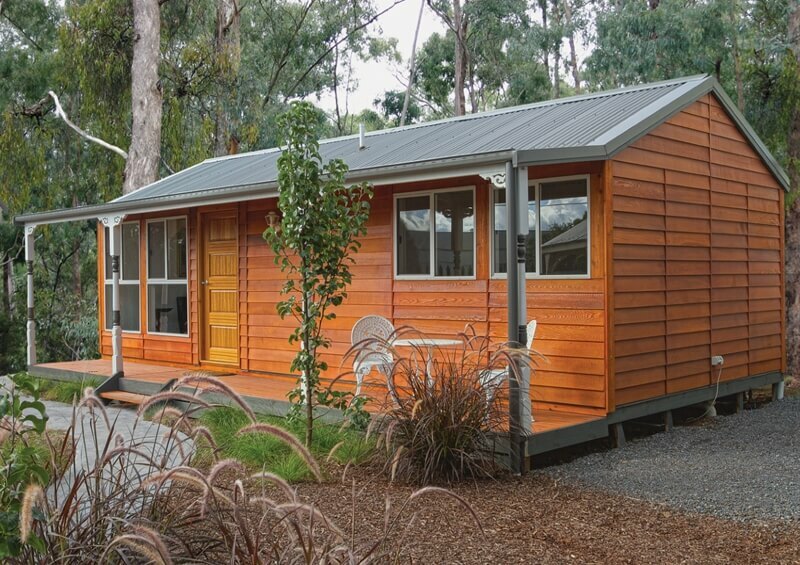 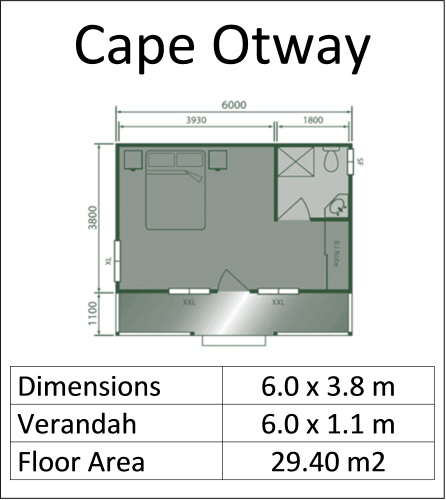 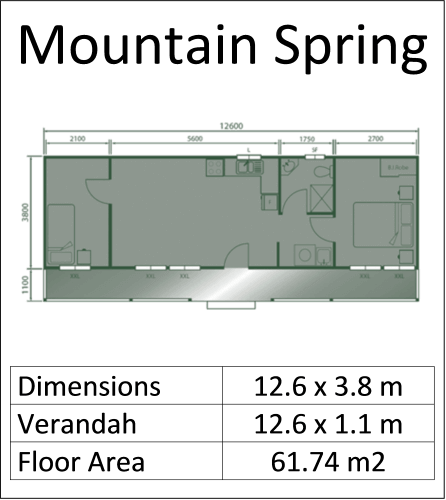 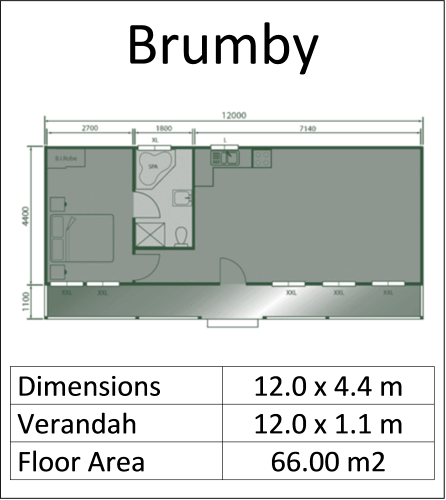 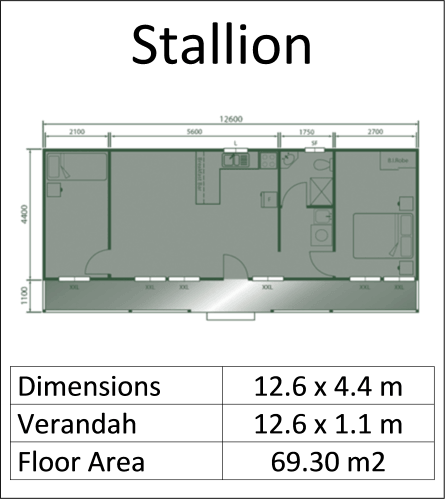 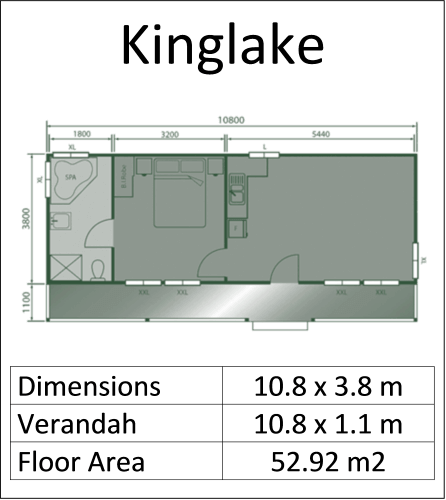 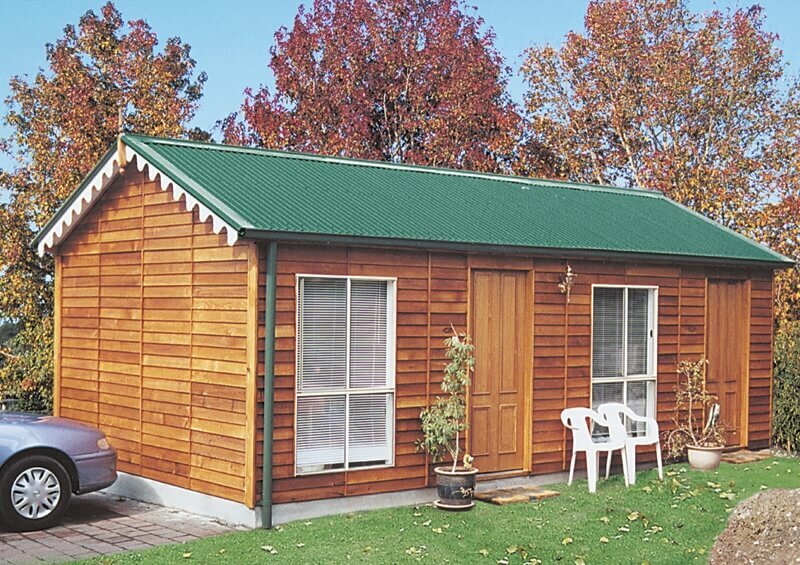 The Attic Cabins come in 2 standard widths and can be supplied as Single Room or you can choose from our Plan Layouts. 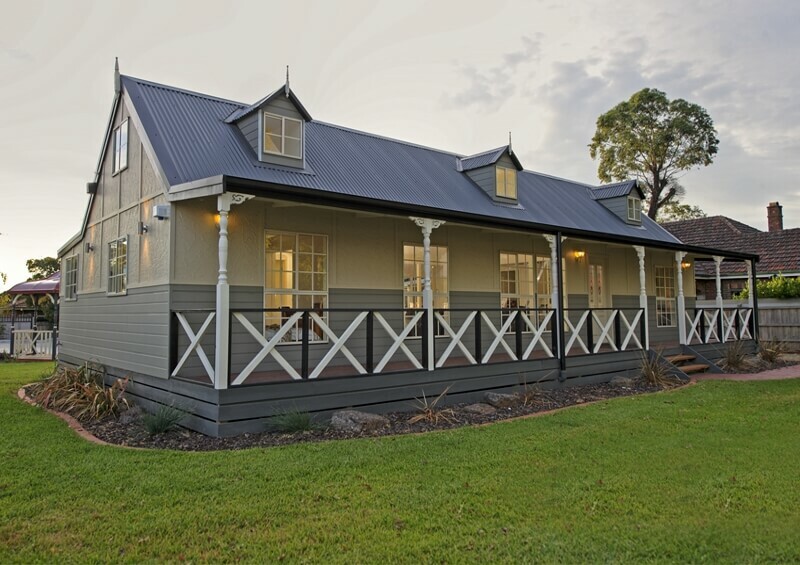 Transform the appearance of your Attic Cabin with Dormer Windows, adding a touch of elegance and bathing the area in a pool of natural light.